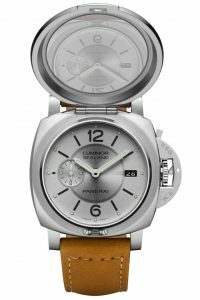 Officine Panerai, on the heels of it’s latest Sealand model that was released for the Middle East market featuring the Arabian horse, have released the PAM851 Luminor 1950 Sealand Falcon Edition. 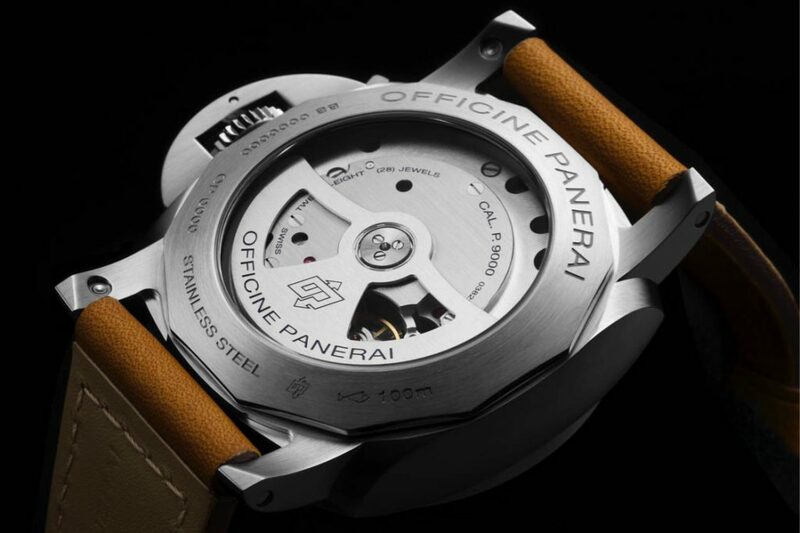 The Special Edition piece will be sold exclusively at the Panerai Boutique in Kuwait at Al Hamra Luxury Center and was created in conjunction with longtime Officine Panerai partner Ali Morad Behbehani. The new Panerai PAM851 Sealand edition, which is known for it’s amazing hand engraved dial cover, features an iconic Falcon in the desert. 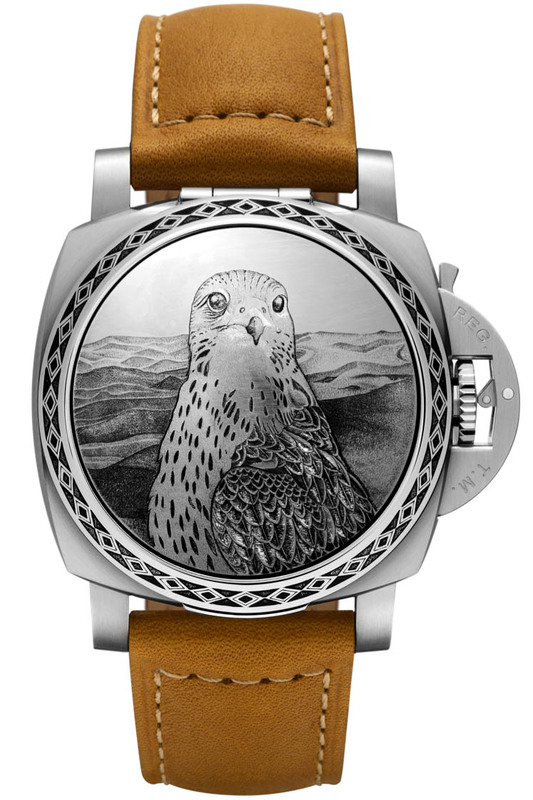 The falcon which is a very important symbol in the Arab world symbolizes perspicacity, courage, strength, and immortality. The Special Edition PAM00851 will feature a brushed steel case, grey dial, and gold calf strap to round out it’s beautiful design. At the heart of this Sealand model is the automatic in-house P.9000 movement executed entirely in Neuchâtel. 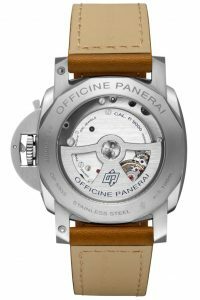 The watch, which is a part of a series of Special Editions created by Officine Panerai for the clients of specific boutiques around the world will be limited to only 35 units. The retail price of the PAM851 is 7,600 KWD (Kuwaiti Dinar) which is roughly $25,000 USD. Movement: Automatic mechanical, Panerai P.9000 calibre. 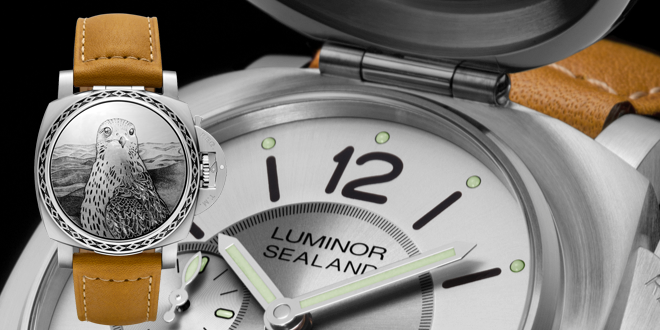 Case: Luminor 1950, brushed steel, 44mm. Water-resistance: 10 Bar (~100 m).